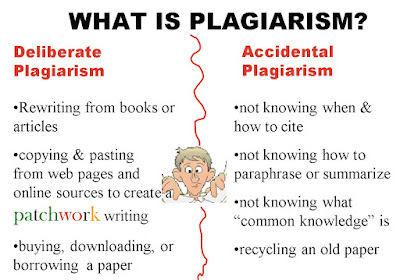 Many people in this world plagiarize. 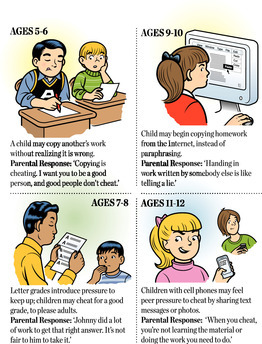 When we're in school, we're probably all tempted to copy the answers from the smart kids' papers or tests. 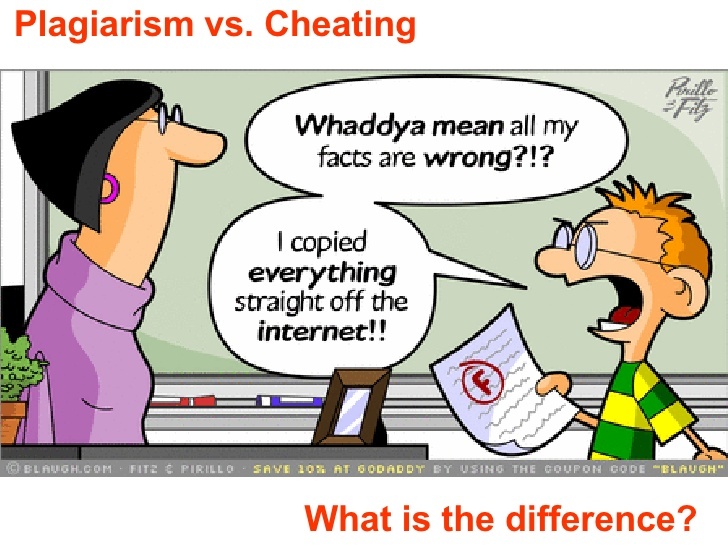 We're taught by our parents and teachers that copying is bad and dishonest. Many students keep cheating, anyway. Some people never learn this lesson and carry it on to adulthood. 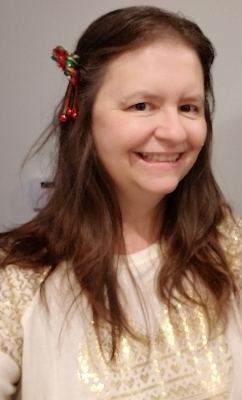 I was a teacher, briefly from 1989-1991. I taught 6th through 8th grade. The 8th graders cheated way more than the younger grades. They did whatever they could get away with, and they were often caught. 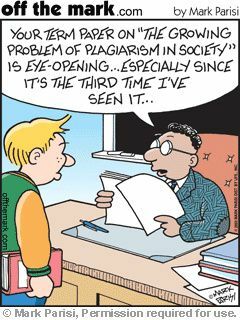 Two students I recall in particular used to copy each other's homework. The trouble was that one of those students was very smart, and the other one was not, so it was pretty obvious, especially when their answers were exactly the same, word-for-word, including misspelled words. I'm sure every teacher and professor has stories like this. When you're a child, you take risks like that because it's part of pushing the boundaries of authority and finding your place in the world. 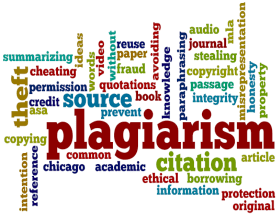 Plagiarizers include every type of person from students to professors and teachers; from authors to journalists, to musicians and politicians. They often get caught, and you can read about the scandals involving that in the news all of the time. It's not shocking any more. 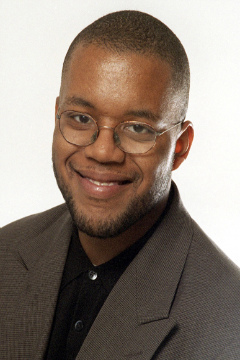 For journalists or other public figures, it seems even more risky. 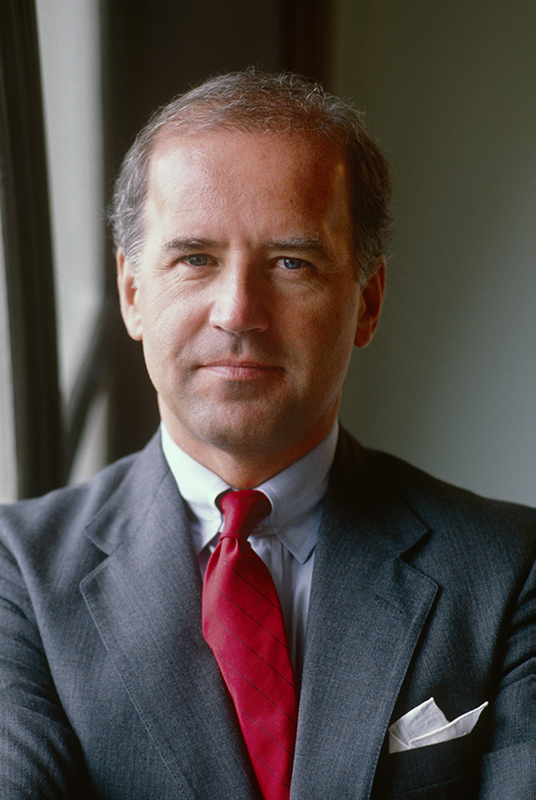 Before Joe Biden ran for president again, and became vice-president, he was known as "that guy who plagiarized." He had to work hard to overcome that label. Jayson Blair and many others may never be able to live down the infamy of being fired for their lack of journalistic ethics. 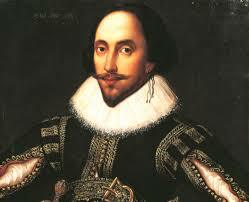 It hardly matters now whether a writer back in the 16th century wrote his own works or not. He and all of the others are long-dead. 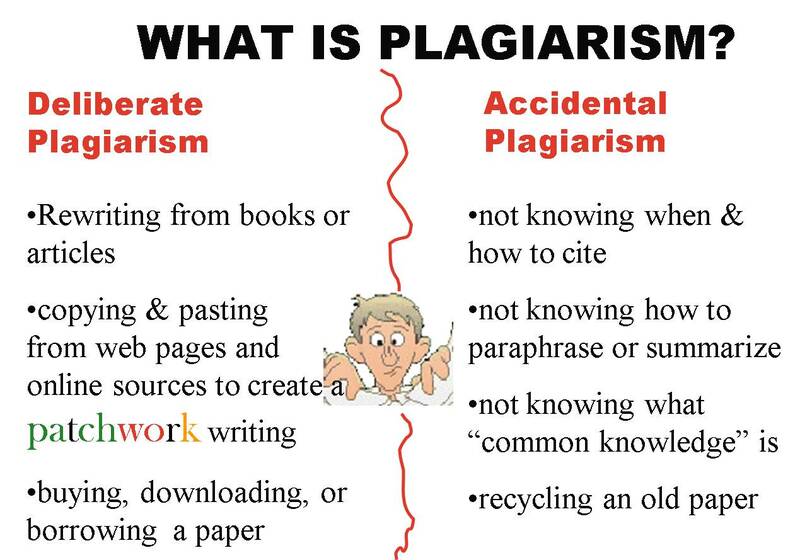 It does matter now if students or journalists plagiarize. If a student buys a paper, then they're getting credit for something they didn't write. You shouldn't get a good grade for work you didn't do. You're not learning that way, and it's not fair to the other students who did work hard. If a student steals information from a website or book, and they don't attribute their quotes or ideas properly, then they're not learning how to write and quote properly. They could get in more serious trouble later on, as Blair and others have. If a journalist lies or cheats, then their entire work history, and the company they work for, is called into question. A journalists' ethics are the most important part of their job. When someone reads a newspaper, magazine or website, they expect it to have the truth most of the time. If that entity hires someone who just made up stories, or steals from someone else, then you won't want to read them again because they're not trustworthy. If you read the New York Times, you don't expect it to be full of lies like The National Enquirer. 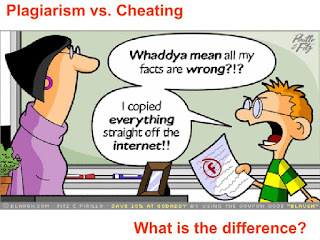 The plagiarizer is not just lying but violating the public trust.